I'm pleased to announce the release of Invocabulary, a collection of poetry by Gemma Files in both print and e-book editions. You can read a sample of purchase it at http://www.aqueductpress.com/books/978-1-61976-151-3.php. 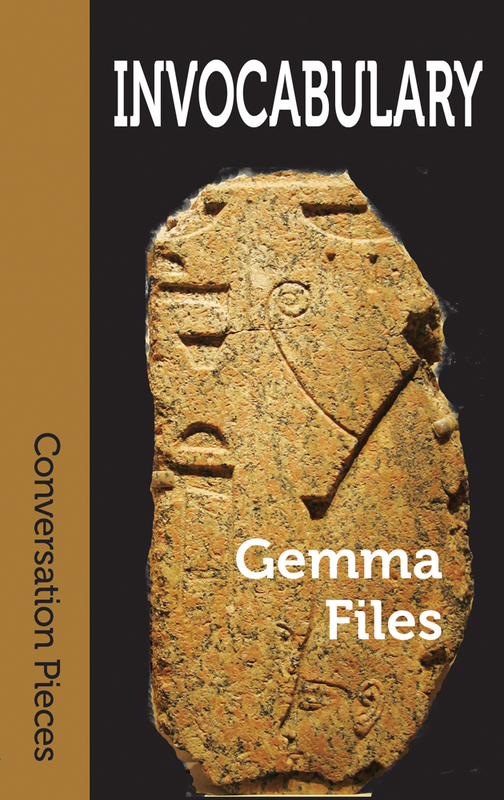 Myths and fairytales, monsters and magic, dead gods and forgotten goddesses—these are the subjects that most often inspire Gemma Files' third collection of speculative poetry. 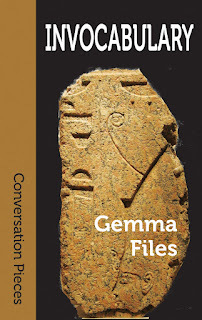 By running folk horror symbolism through the filter of contemporary language, she maps the shadow-side of fiction out with spells, curses, confessions and prayers in an effort to show how the stories we tell ourselves pull us headlong forward through history, illuminating all the most unsolvable central mysteries of human existence in words of both faith and fear. 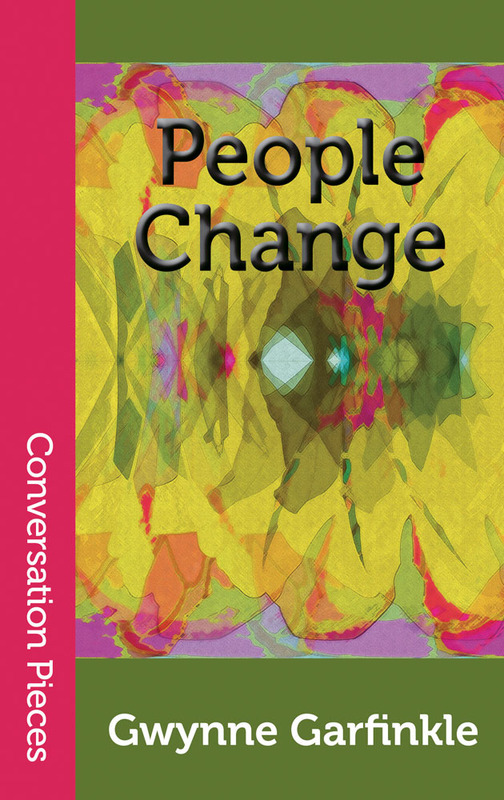 I'm pleased to announce the release of People Change, a collection of stories and poetry by Gwynne Garfinkle. People Change is the sixty-third volume in Aqueduct's Conversation Pieces series. The stories and poems in People Change illuminate the personal and feminist concerns evoked by classic horror movies and other aspects of popular culture. Mining the implications of figures like the Bride of Frankenstein, Samantha Stephens, and the Stepford Wives, the book explores such themes as family and misogyny. At times horror merges with autobiography, as in "It's a Universal Picture." The women and girls in Gwynne Garfinkle's stories variously seek the gift of flight and the gift of friendship, real and imaginary. 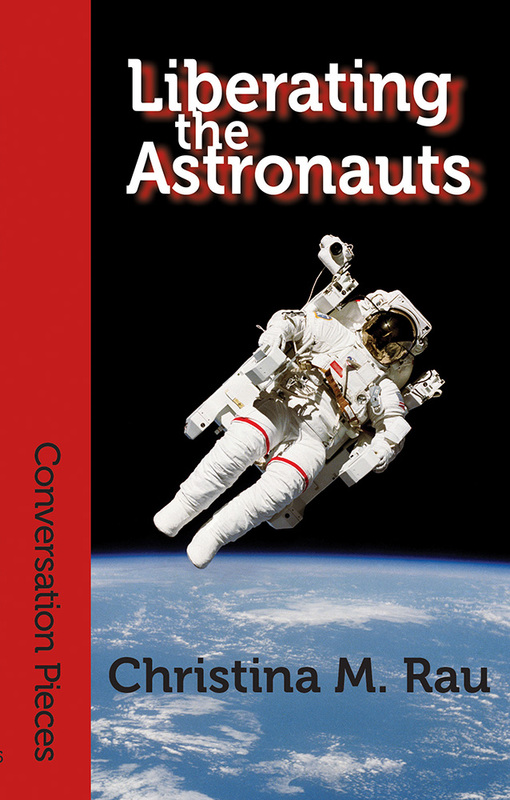 You can read a sample from the book or purchase it at http://www.aqueductpress.com/books/978-1-61976-157-5.php. 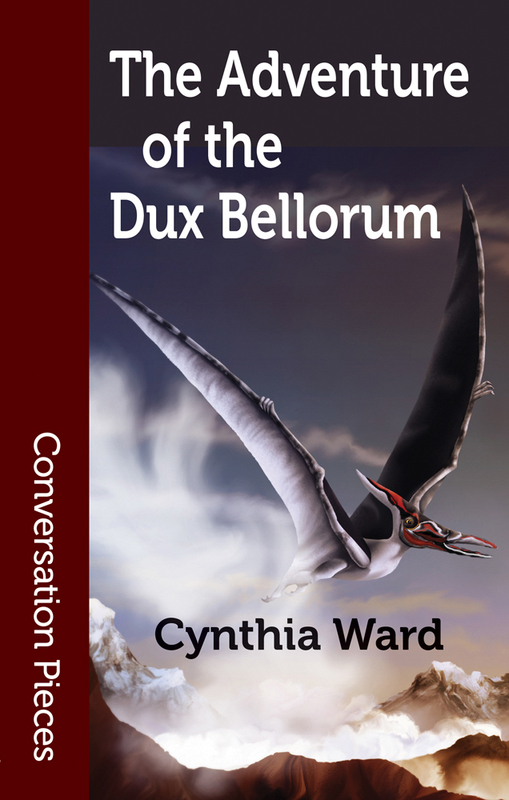 I'm pleased to announce the release of The Adventure of the Dux Bellorum, a novella by Cynthia Ward, as the sixty-second volume in Aqueduct's Conversation Pieces series This is a sequel to The Adventure of the Incognita Countess (published by Aqueduct in 2017). Intelligence agent Lucy Harker receives the most dangerous assignment in the world—keeping Winston Churchill safe on the Western Front. Despite her unique abilities as Dracula's daughter, she loses Churchill to Kaiser Wilhelm's inhuman allies. If she's to recover Britain's greatest leader, Agent Harker must gain the aid of her Austrian lover, Countess Karnstein—better known as Carmilla. But the notorious vampire is keeping secrets that might doom the British Empire. You can read a sample of the book as well as purchase it at http://www.aqueductpress.com/books/978-1-61976-153-7.php. "[G]rand and smashing recursive steampunk in the manner of Alan Moore's League of Extraordinary Gentlemen, and a splendid romp indeed." "It's a story that defies the pressure to be a queer tragedy, and plays with that trope rather heavily, calling to mind the ways that queerness is often an element of the monsters depicted in Victorian literature, but here it's allowed to be reclaimed and celebrated...[A]n impressive bit of world building, and it almost begs for further exploration. At least, I would be more than willing to return to this world of monsters, intrigue, and spies. An excellent read!"